Weekends are meant to have fun and let loose.. 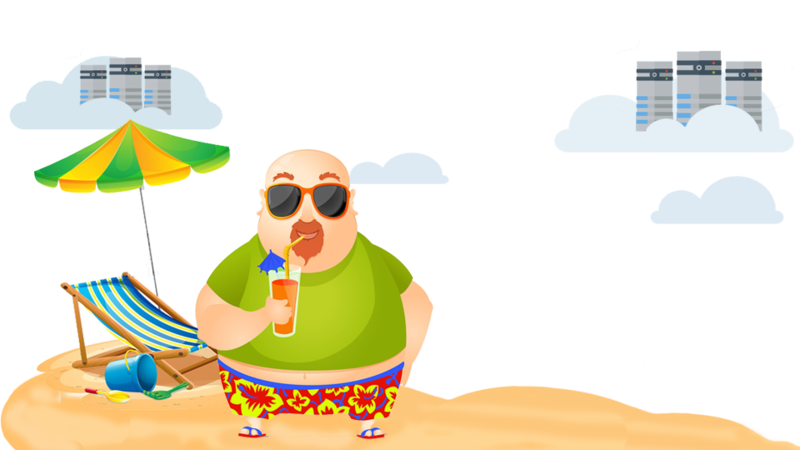 Put your helpdesk on autopilot and let it work for you while you enjoy that margarita. It's really not automated if you have to do it! There is an old saying, "IT is boring!". Why would you want to add more boredom to your day by sitting and waiting for notifications from customers? Nor would you want to spend hours manually assigning ticket to groups or agents. Even tasks such as changing ticket type or category, sending email or SMS notifications to agents and customers about ticket updates and progress can be time consuming and seem futile. Why waste time searching through your helpdesk to resolve those old tickets that are causing bad customer relationships?, when it can all be automated and hassle free? With Trakdesk Helpdesk Automations, you can setup a series of tasks for your helpdesk to perform behind the scenes while you focus on things that matters most, your business! 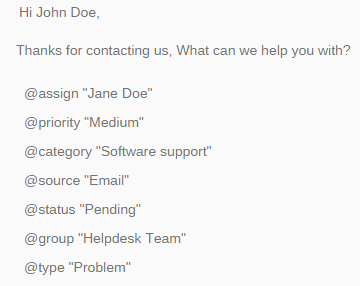 Putting your helpdesk on autopilot saves you alot of time, money and headaches. It also enables you to serve customers faster, increase productivity and automate repetitive tasks. There are a lot of automation tools built right into your helpdesk. These include, automatic automations, event triggered automations and macros, all of which are readily available to intelligently work for you and make your customers happy. Automate your helpdesk to work for you! 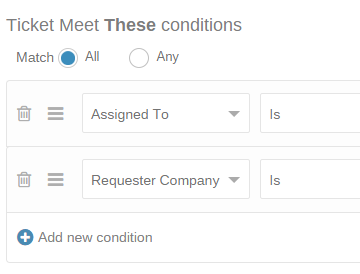 Trakdesk automatic automations perform actions on tickets that match specific criteria set by you. 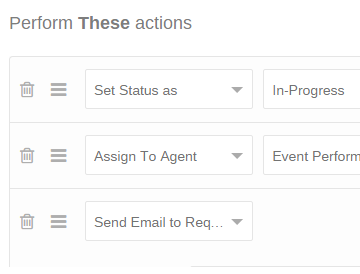 Automation periodically checks recent tickets and performs actions such as; sending reminders to customers for pending tickets, automatically closing old tickets, assign tickets to agents in your team and many more. Automatic automations runs on an hourly basis and process tickets that have been updated within the past 30 days. 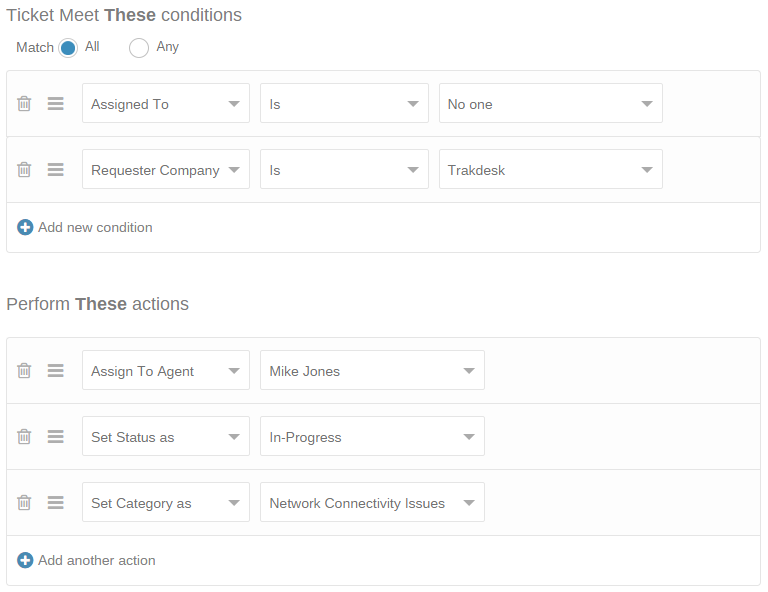 Trakdesk robust event triggers feature lets you perform specific actions within your helpdesk when certain events occur. 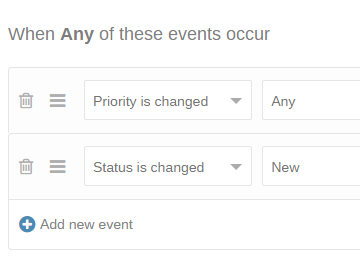 You can setup a series of events, who it should be triggered by and what actions should be carried out. There are many ways in which you can use event triggers to your advantage. 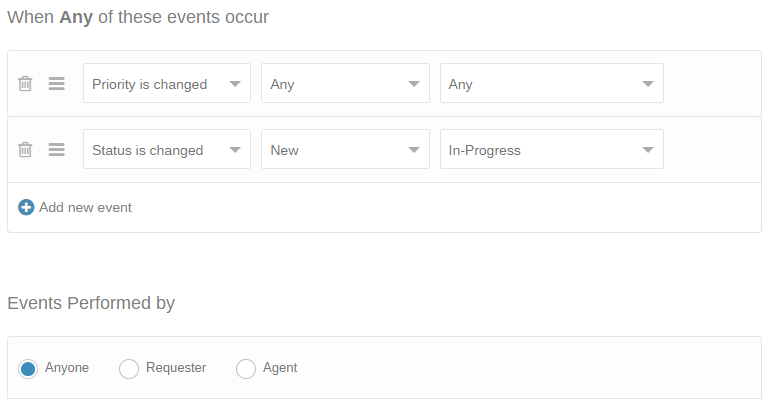 You could create an event trigger to send an email to the ticket requester when an agent changes a ticket status to assigned, automatically assign new incoming tickets to a specific agent or automatically alert you when a customer has replied to a ticket. Trakdesk's event triggers are dynamic and adaptable. Macros automations let you execute a series of actions to a single ticket at once. They can help you quickly handle recurring support requests or tickets. For example, you could create a macro to change a ticket priority to high, assign that ticket to a specific group or agent, send an email or SMS response to the customer or agent and many more. Macros allow you to set up a series of automatic responses to otherwise tedious and time consuming tasks. Rather than spending time completing the same ticket request repeatedly, you can use the macros as a convenient way for you to automate task responses which would otherwise have one of your agents engaged. If you are like most businesses, keeping track of your helpdesk and customer support takes up 99% of your time. This leaves you with very little time. Managing recurring tickets and other tasks can be frustrating, especially for those customers who requires you to perform recurring tasks such as, cleaning up their email server database on the 21st of each month at 7:00 pm, The task may be forgotten and in turn this could lead to an unhappy customer experience. 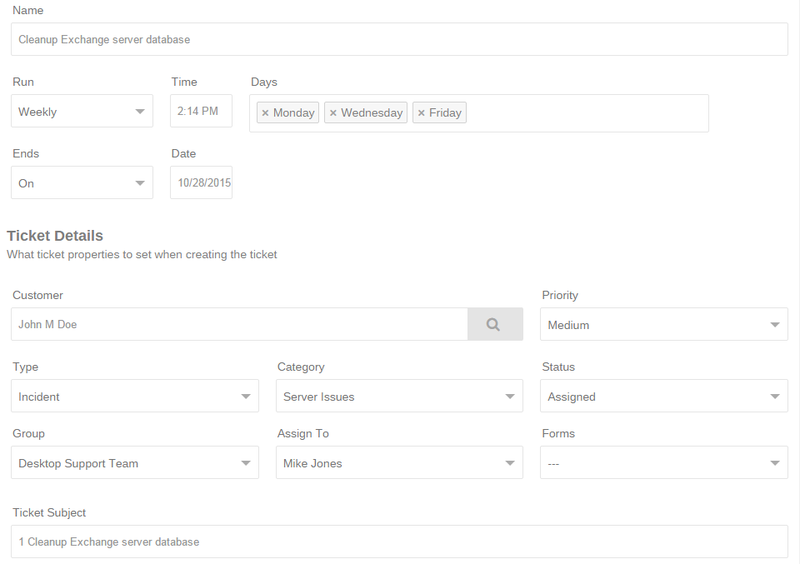 With Trakdesk Ticket Scheduler, you can completely automate this process by creating a series of recurring tasks. These tasks will then be automatically executed on the time and days you have specified. While creating a task, you can specify a customer, select a ticket status, type and category and assign the ticket to a specific group or agent so that it gets assigned to the correct team. This can be a great time saver. It serves to increase efficiency and productivity while earning the appreciation of your customers. Having to answer the same question over and over again becomes unproductive, especially when you have to compose that message all over again. With Trakdesk, you can quickly create a canned response with your solution and insert it into your ticket reply message, you can then reuse the canned response everytime you're being asked the same question. 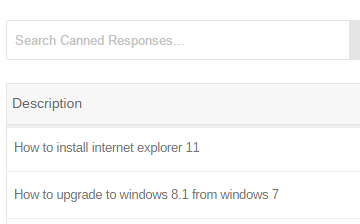 Since you can add placeholders for dynamic content in your canned responses, each ticket reply will automatically be customized for that ticket. So, you've received an automatic alert stating that there is an unattended ticket in your helpdesk that requires your immediate attention. At this point, you're not in the office and do not have access to a computer. Making matters worse, your phone's 3G/4G reception is weak and it's taking a very long time for you to gain access to your helpdesk support portal. What do you do? 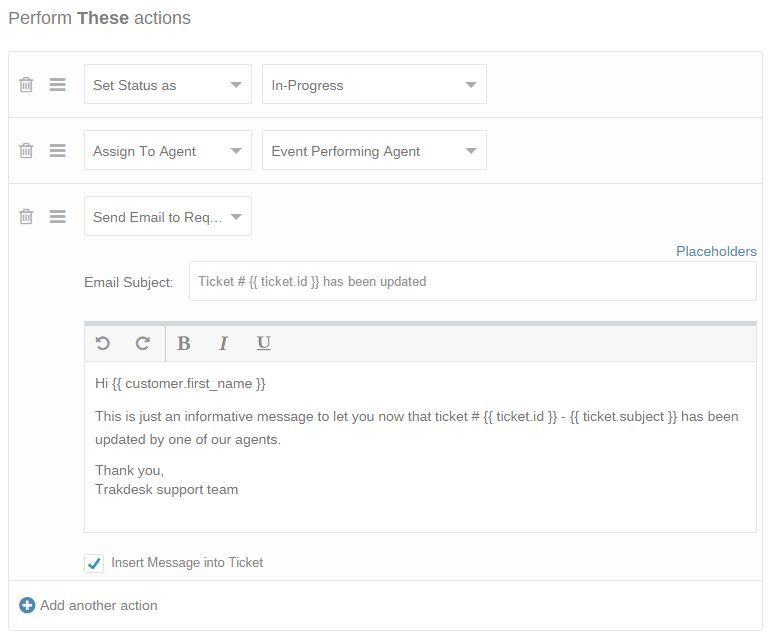 With Trakdesk's email commands, you can instruct your helpdesk to trigger certain actions to the ticket when replying to the email notification you've received. For example, you can instruct your helpdesk to assign the ticket to you or to someone else. 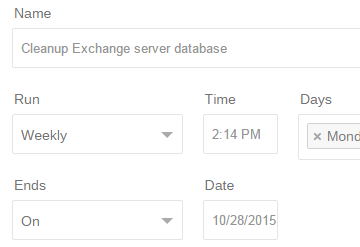 You can even change its status, type, priority and category all in one shot.